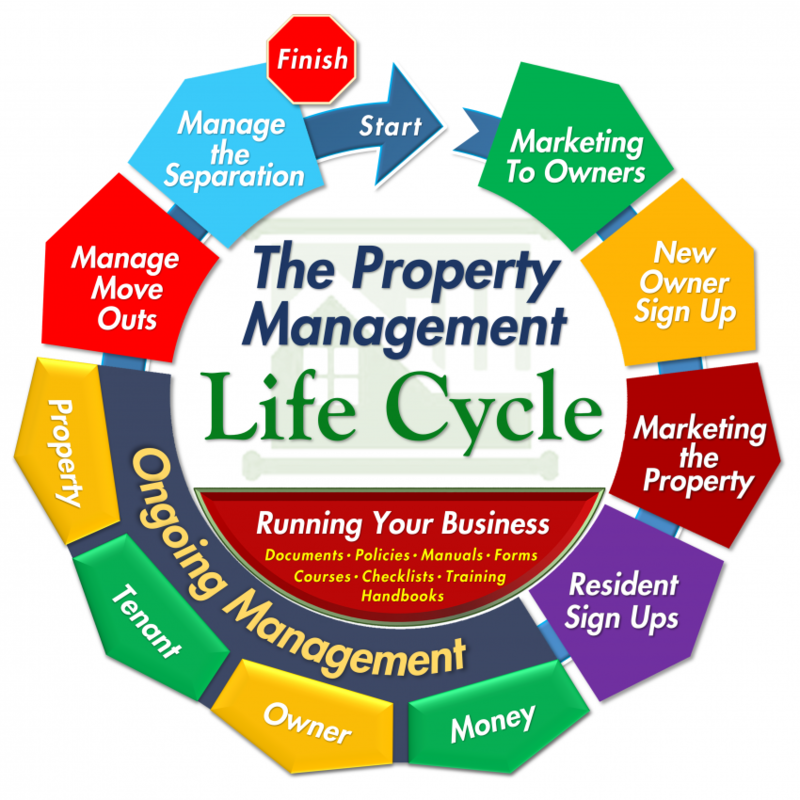 Before you even think about a customized lease you must work through a customized property management agreement (PMA). The PMA is the foundation of your company model and the lease must reflect (springboard from) the terms you laid out in your PMA with the owner. They fit together like a puzzle so crafting a customized PMA is always the starting point. Before you get into the details of a customized lease, there are some videos you should watch on the right side of this page to help shape your thinking on the matter. Not all leases are the same and you shouldn't carte blanche adopt ours any more than you should adopt your state association standard form (or anyone’s standard form for that matter). One size DOES NOT fit all when it comes to leases. There are a couple of big decisions you’ll need to make before you get started and several smaller ones along the way. We’ll help you make them if you like. Our model is to help you craft your own customized lease and not simply embrace ours. Because we did property management really well for 35 years, and sold out to a fortune 500 company for several million dollars, ours is a great way to get started but you won’t do it exactly as we did and therefore shouldn’t use our lease exactly as it is. Our desire is to provide you with a format to customize your own rental agreement using ours as a base and your personal model for the revisions. We’ll make it really easy and you’ll end up with a killer lease agreement functioning exactly as you want it to. Crown turned to a customized lease in 1990 after trying to make our state association forms work for 10 years. We struggled with having to twist what we wanted to do into a one-size-fits-all standard form, crafted by our state forms committee, made up of the very best sales brokers and trainers in Georgia. Once we hit three pages of special stipulations (trying to address all the things they missed) we caved in and, with the help of attorney Monica Gilroy, crafted a document that has been tweaked, refined and perfected for the last 25 years. We’ve had this document on a website for colleagues to download and have dozens of managers using their version of it. Housekeeping (Support) Documents (Package #2) to be used with every lease. Ancillary documents are only needed when it’s appropriate. Again, there is no reason to address roommates, hot tubs, pets, HOA details, rules for smoking or pools in the basic lease because every property doesn’t have them. However, when you need it, you need it now and special stipulations just don’t give you enough space to articulate all the details. Also, special stipulations are typically made up on the spot. Having a document ready to execute gives you time (and attorney review) to say it exactly how you want to without the pressure of typing up a special stipulation on the spur of the moment. CLICK to visit the Product Support page for special video training and support documents just for this product. Before you begin considering a customized lease agreement, you might want to review these training videos if you haven't already watched them.